How To Find Best Indonesian Candlenut Supplier - Blog - Tiga Rasa Indonesian Spices, Tamarind, Candlenut, Green Mung Beans Supplier. As an agricultural country, Indonesia has abundant agricultural output. Not only in the form of rice or vegetables, various types of Indonesian spices and food commodities also flourish in this country. Therefore, the quality of Indonesian spices and food is very important, because quality is above all. Only look for the best Indonesia Candlenut supplier that can provide the best export quality. e. Has a reputation for many years in the supply of Indonesia Candlenut and has been trusted by clients from US, Australia, Europe, Japan to all corners of the world. 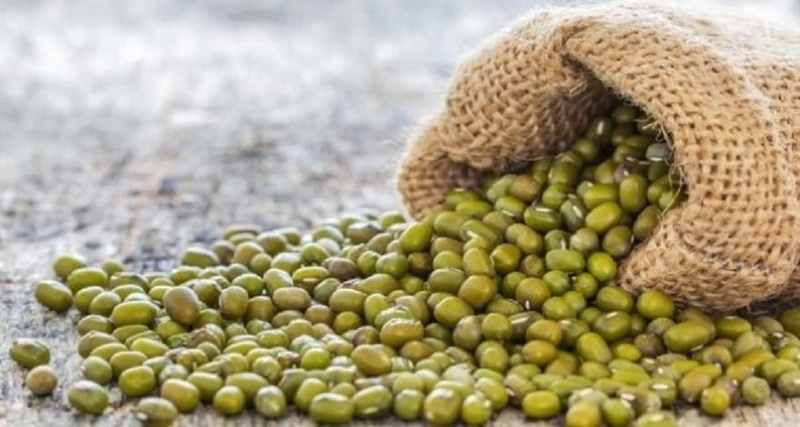 Experience and reality has been proven that more than 20 years, Indonesia Candlenut Supplier PT Tiga Rasa Indonesia has become the best Indonesian company, especially in Indonesia Candlenut Supplier, Indonesia Green Mung Beans suppliers, and Indonesia Tamarind Supplier.